From ticket triumph to case collaboration, see how Trello helps Support Teams deliver a delightful experience to their customers. How do you keep a support team in sync? With a cup of coffee in hand, support teams start every day with the customer on their mind. From technical support to sending fun swag, support teams are constantly striving to deliver a delightful customer experience. They are the face and voice of the organization. That’s why fluid support team management is essential to running a successful and synced company as a whole. Like a sturdy building, support teams require a cornerstone and several building blocks to stand the test of company and customer growth. The cornerstone starts with a great customer experience. From here the building blocks support teams need are project prioritization, super-effective communication, and excellent team organization to build solid process. Clear and transparent communication is the glue that keeps every piece of the process together. 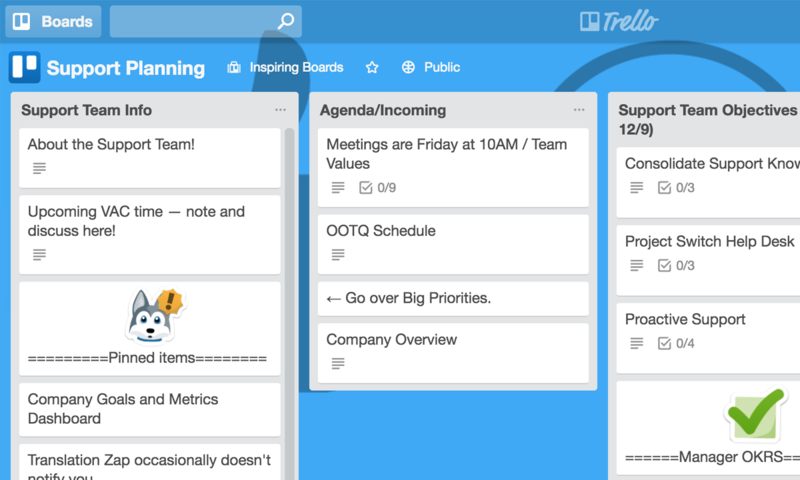 You’ll also want a few tools, and Trello can be a support team’s digital swiss army knife—it’s one tool with many uses. 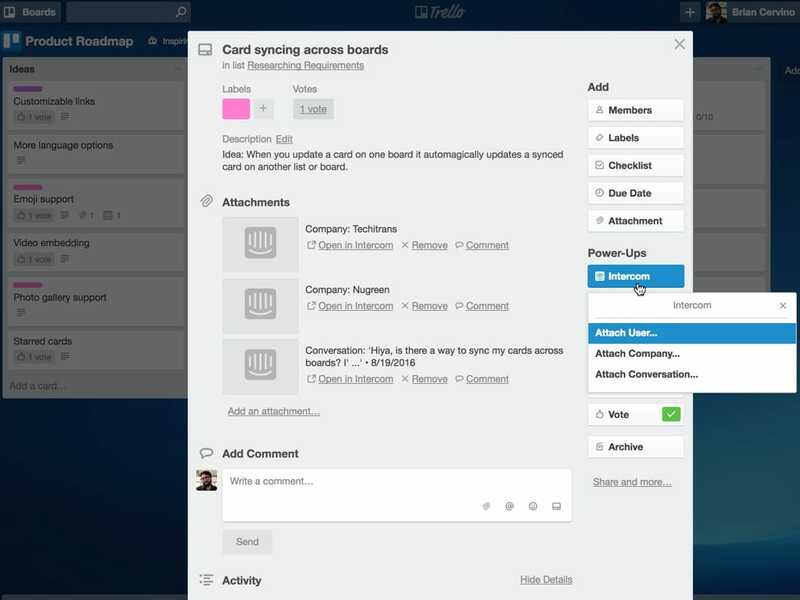 Trello boards can be used for everything from feature requests to team planning, plus they integrate with top support services like Help Scout and Zendesk. By keeping tabs on all points of the customer experience with Trello, support teams can actively champion on behalf of the customer, so every team in the company delivers a product or service that is in line with what the user wants. Keep customers happy by reporting bugs as soon as they are discovered. 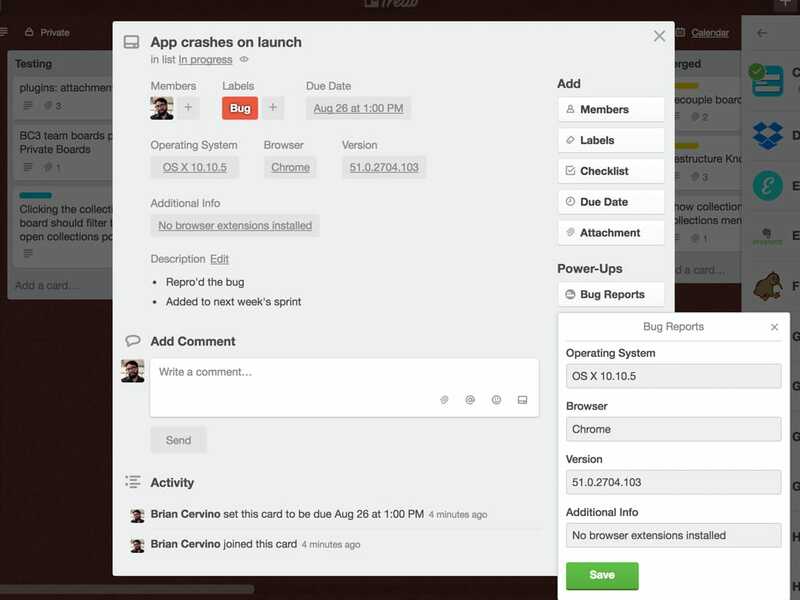 Organize incoming bug reports from customers in one central location. Create a formal process for reporting and reproducing bugs. Attach support tickets to reports so engineers can dig into the details. Ensure customer satisfaction by following up with users when fixes have shipped. 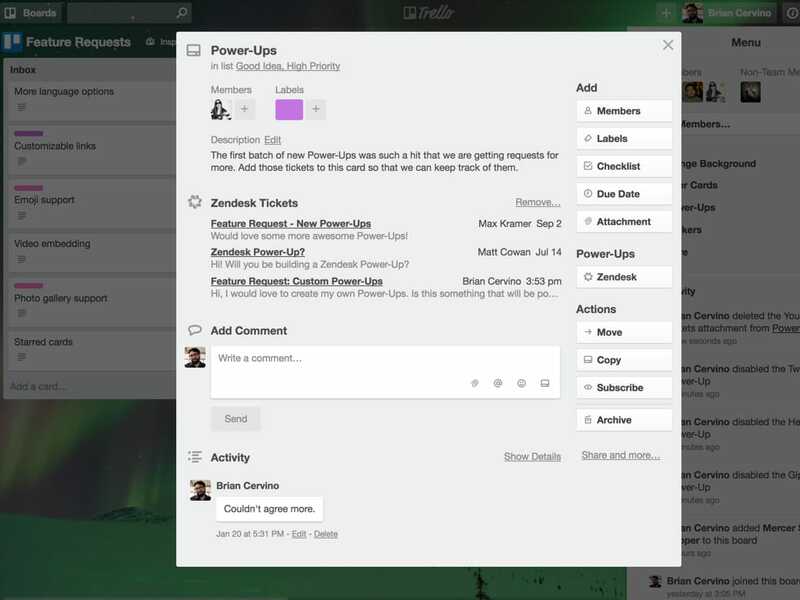 Make it easy to share the features customers crave with the rest of your team. Add new requests to an “Incoming” list for product owners to receive them. Clearly state customer pain points in each card’s description so Product can build a user story. Stay in the know on feature request progress by watching cards for notifications. Provide next level service by attaching support tickets to requests so you can keep customers in the loop on progress. Create a process for cycling support responsibilities through your team. 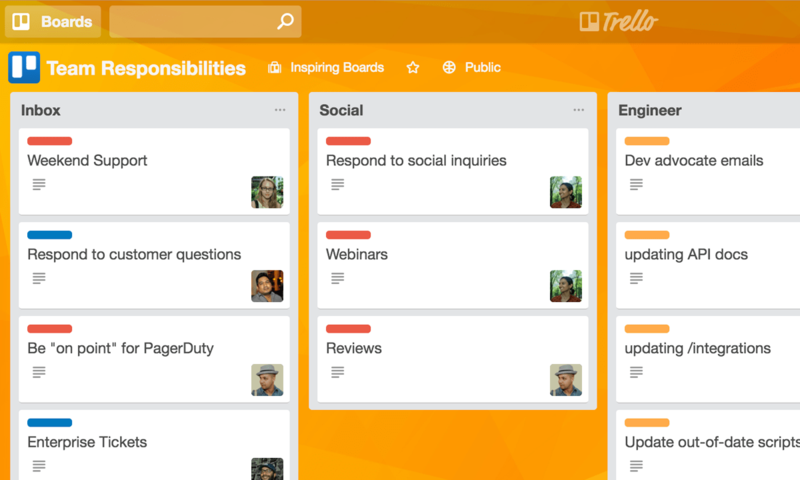 Break down team responsibilities into individual cards and organize them on categorized lists. Clearly define each responsibility in the card’s description so that assigned team members are clear on their to-do lists. See who is responsible for tasks by adding team members to their assigned cards. 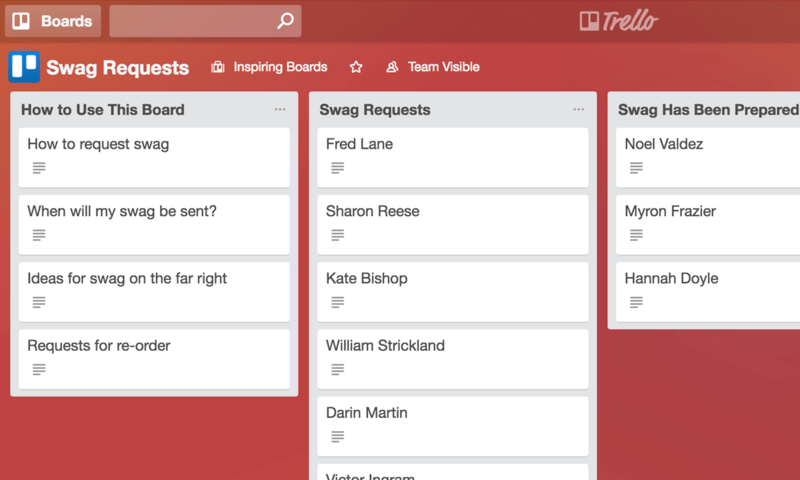 Keep a balanced workload by filtering the board by team member to make sure no one has too much on their plate. Create a stronger sense of transparency within both the team and the company as a whole. Get a high level view of support goals, current projects, and what’s up next for the team. 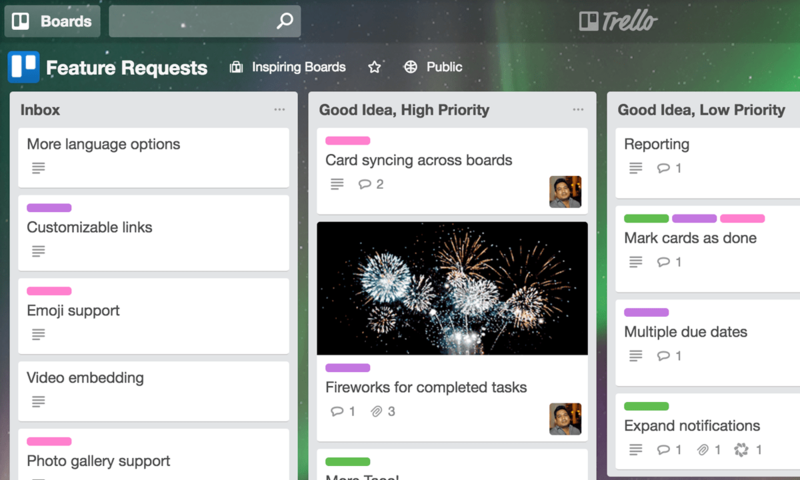 Make it easy to surface project leads, goals, updates, and related Trello boards. Facilitate more effective team meetings by organizing what needs to be discussed and what’s getting done in one location. Delight your brand champions and facilitate company wide swag requests. 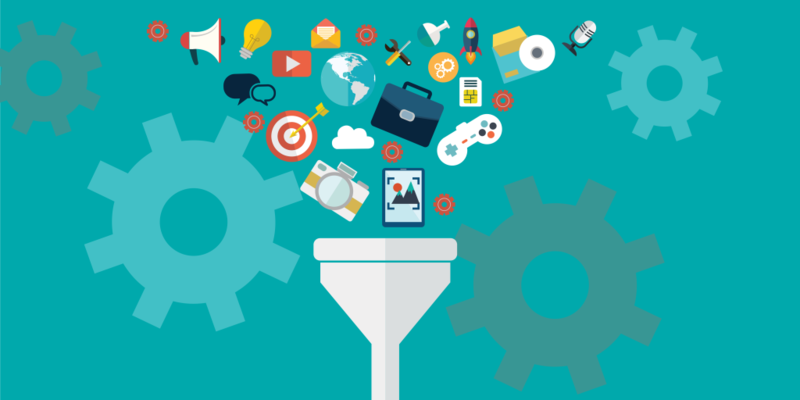 Create a process to make sure your biggest fans and power users are thanked. 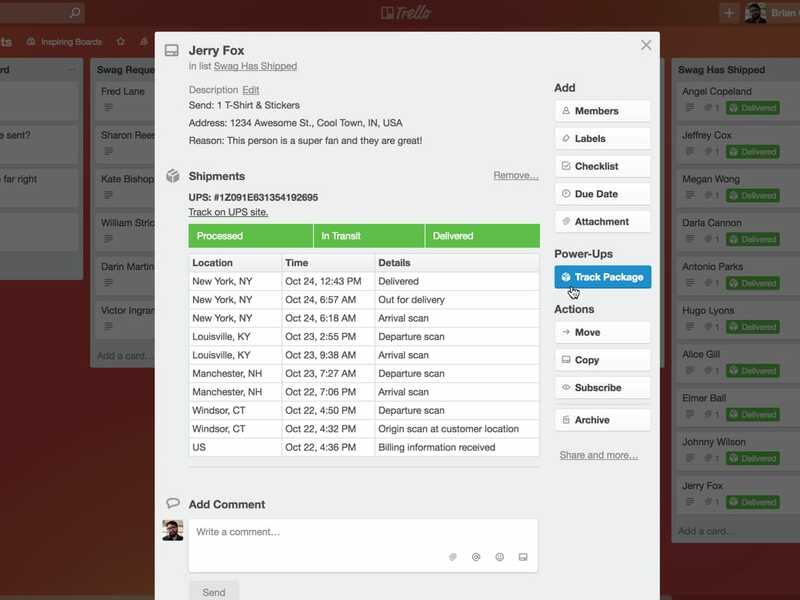 Visually track the status of requests in one centralized location instead of multiple inboxes. Have the information you need, like recipient contact information, at your fingertips. Ensure every package arrives at it's destination by attaching tracking numbers with the Package Tracker Power-Up. Learn how your support team can work together better with these free on-demand Trello webinars. 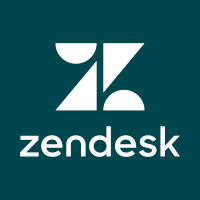 Surface important tickets that need attention by integrating Zendesk with your Trello workflow. 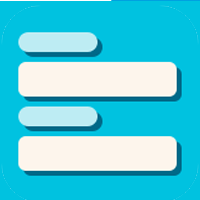 Quickly prioritize bugs and feature requests by seeing which Trello cards have the most tickets attached. Get perspective on your team’s caseloads by attaching always up to date views to cards. 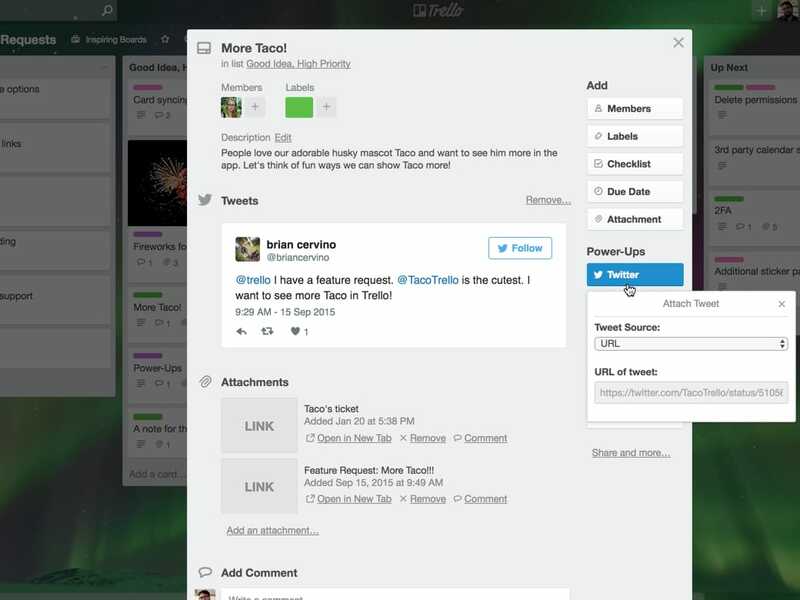 Trello also supports integrations with Help Scout and FogBugz. 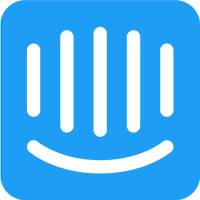 Add context from Intercom to issues and requests that are being presented to the development team. Always keep the customer in mind by attaching conversations, users, and companies to cards. In a single click get back to customers to share updates, or get more information about their pain points. 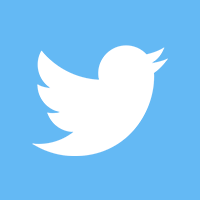 Stay in sync with users as more support moves to social media. 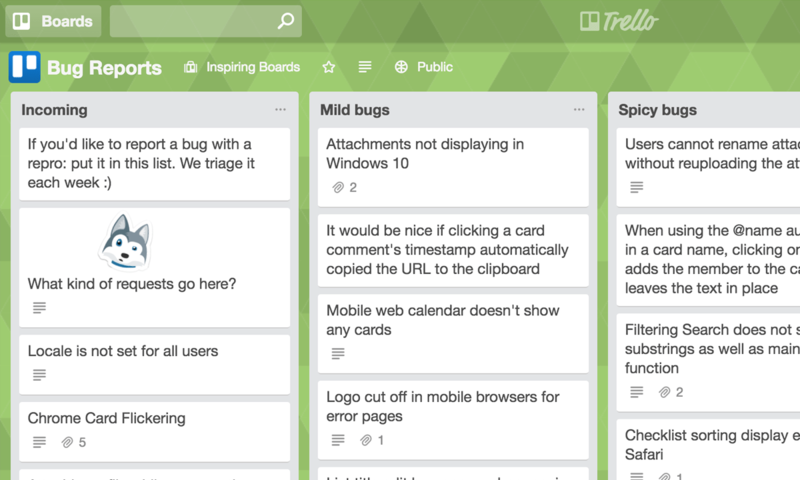 Keep users informed on issues and updates by attaching and replying to tweets directly from Trello cards. Know which issues are piling up fast and need attention by seeing the number of tweets attached to each card in one view. Make it easy to make swag requests with customizable drop down lists for shirt sizes and swag to be sent. Add multiple due dates to cards to mark the beginning, end, and timeline for various phases of a project. Keep package tracking numbers organized in one location. Easily see what’s been delivered with package statuses displayed on the front of each card. In-depth posts for improving your support process with Trello from industry leaders and the Trello team. How to successfully manage feature requests from customers with your product and engineering teams. 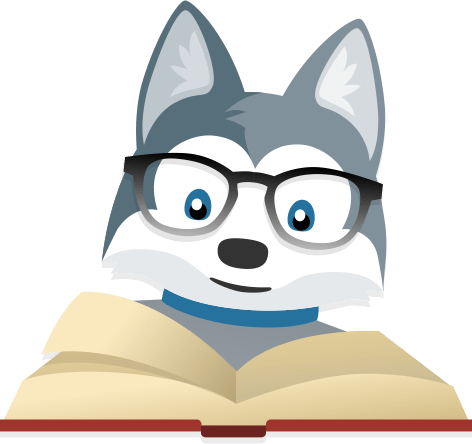 Our support team leveraged user feedback surveys in order to connect with Trello users on a more human level. Create a simple, streamlined way for customer-facing teams like Sales and Support to share valuable feedback with Product and Development colleagues. 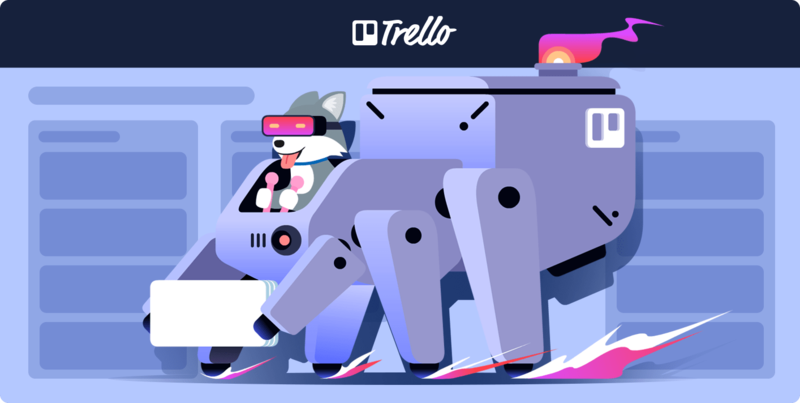 Support teams of all shapes and sizes work smarter with Trello.